-- One week until the Austin Food and Wine Festival events get started! There's even a handy app (iPhone and Android) that has the schedule, grounds map, talent (the CHEFS! ), and Twitter feed all rolled into one. -- Live Fire! a grilling extravaganza with sizzling local chefs takes place at the famed Salt Lick BBQ in Driftwood, Thursday, April 26th. Tickets still available; foodie friends who have been before say it's a blast! -- If you don't want to make the scenic drive to Driftwood, head to Macy's at Barton Creek Mall, at 6 pm on April 26th as well. Nationally acclaimed Chef/Restaurateur Michelle Bernstein, and La Condesa Chef Rene Ortiz and Pastry Chef Laura Sawicki join up for a cooking demonstration of Grilled Asparagus with Romesco and Ricotta Gnocchi with Favabean Pesto. Michelle Bernstein is a member of Macy's Culinary Council, and will be signing copies of her new cookbook Cuisine a Latina: Fresh Tastes and a World of Flavors from Michy’s Miami Kitchen. -- Chef Bryce Gilmore tells Eater Austin that his now-closed trailer, Odd Duck (the precursor to Barley Swine) will eventually make a comeback, in what he hopes is a 100-seat restaurant. Don't get excited yet, as he's still exploring all his options, no lease has been signed yet! 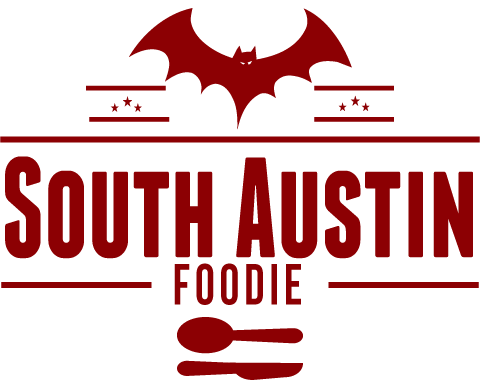 -- I am still mourning the closure of my beloved Artz Ribhouse, but Eater Austin reports today that former owner Art Blondin is taking over the kitchen at Jax Neighborhood Cafe, at 2828 Rio Grande. Please let there be baby back ribs! -- Trader Joe's will apparently be coming to Austin next year! They're going to open a spot at the soon-to-be renovated Seaholm Power plant, near Lamar and Cesar Chavez (and not far from Whole Foods). 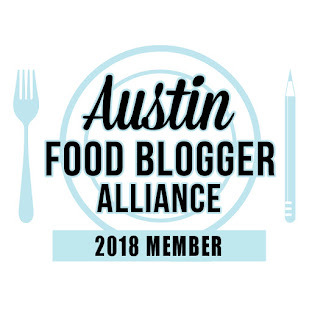 -- The South Lamar food trailer court, where my recently discovered delicious Bella Cucina lies (South Lamar at Panther, just south of Red's Porch) is getting a makeover and some new additions. Hopefully they'll all be open next week! -- Olive and June is beginning a Sunday Night Supper Series, $35/person for five courses, starting April 22.